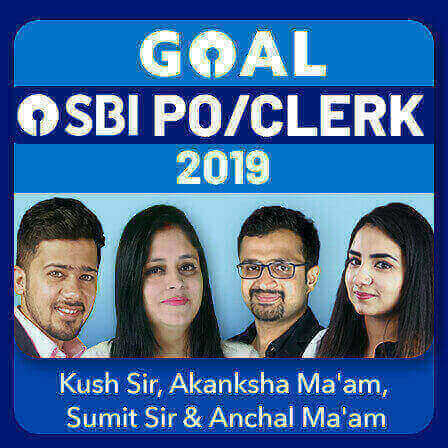 Firstly I would like to congratulate everyone who cleared SBI po and all the best to aspirants. My name is srikanth, i am from andhra pradesh. I started my journey as bank aspirant in 2016. 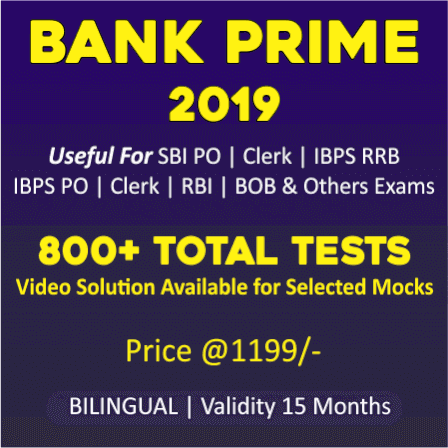 With SBI associate exam i started at that time bankersadda helped me a lot . As i don't have any idea regarding gs section at that time i referred capsules only. I am slow in quantitative aptitude and bad in english. I totally depended Adda247 and newspapers to improve these two sections. Due to financial conditions i didn't take any coaching in offline all i have done is referring every preparation app. 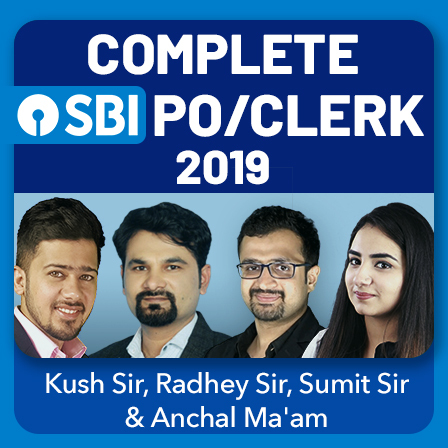 This is my third attempt for SBI PO previously two times i have appeared but i was not able to clear prelims also because of my mistakes in english. 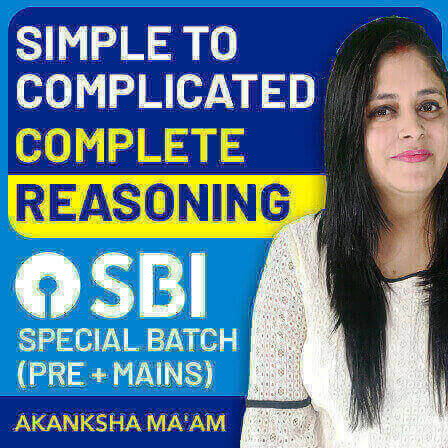 IBPS po 2016 i didn't cleared mains after that for almost around 6 months i was unable to clear preliminary phase then i again went to basics of three sections and started again from 2017 i was almost near to every exam but because of mistakes in GS section i couldn't make it cleared. 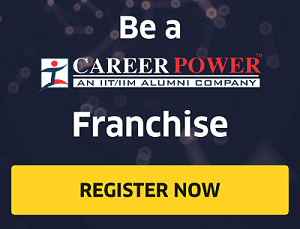 I have appeared IBPS PO mains two times and IBPS RRB PO interview also but i couldn't made it. I missed ibps clerk 2017 by 0.4 marks. These all put some pressure and some depression in me but regular notifications and motivation stories made me to forget all about all the failures. As I was making mistakes in GS i preferred to revise day to day current affairs instead of capsules before the exam also. In order to improve my speed i thoroughly practiced all previous papers and mock tests. For SBI po 2018 i am little bit nervous as i don't even cleared prelims in last two attempts but this time will all the experience that i have i am able to clear it coming to mains i followed daily quizz in adda app test series of gradeup and olive board which helped me a lot. There are only two things that i have followed during mains exam what to leave and what to attempt first in respective sections. Don't worry about number of attempts in mains just go with what you know it's enough. GD topic of my panel is "Privatisation leads to less corruption". I don't have much idea about how to express as which one is main these either privatisation or corruption. But some how with opinions from other persons i has got some idea and spoke up thrice. My interview was very normal asked about my hobbies they stressed more on hobbies and then some basic questions regarding NPA's, willful defaulters, GST, governor and deputy governors of RBI, chairman of SBI, and some technical questions on electronics(i am B tech graduate in EEE stream). And now i am with two offer letters SBI CLERK and SBI PO. 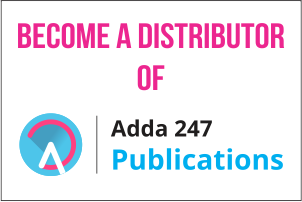 I thank adda247 which helped me a lot at the crucial stage of my preparation for bank job. I personally feel capsules are not much effective need to be improved. Hard work and dedication helps us to achieve anything don't panic about number of posts or number of people appeared just give your best one day our hard work pays. 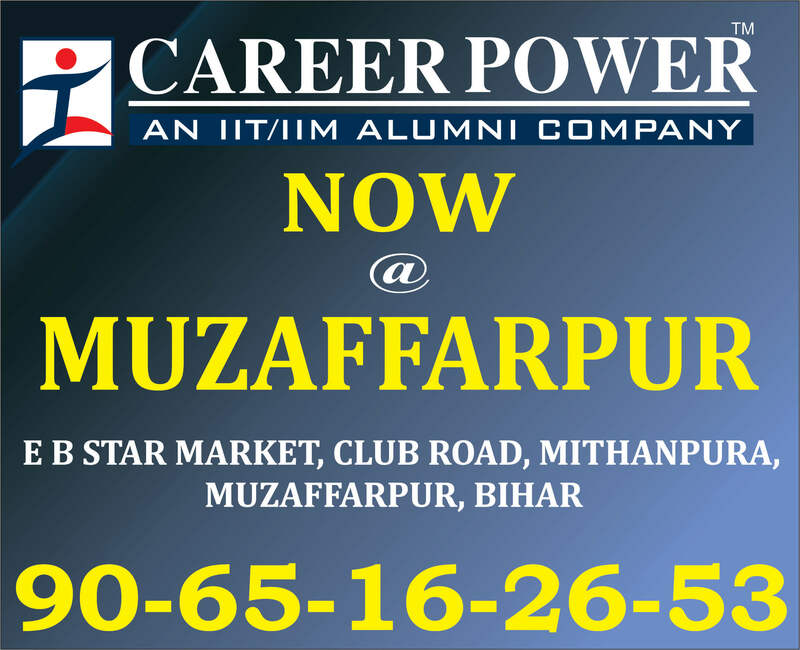 All the best to aspirants. Thanks Srikant for sharing your Success Story with us. Adda247 wishes you a good luck for the bright future ahead.